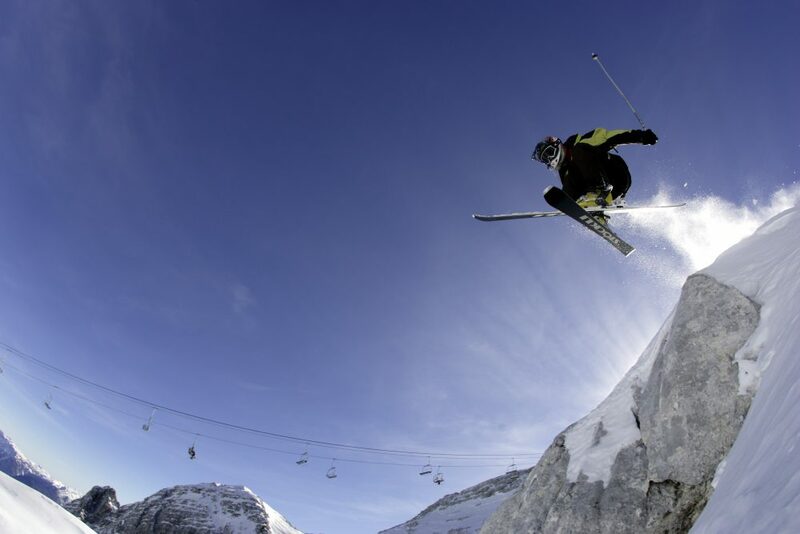 Kanin – Sella Nevea offers skiers and snowboarders a very special experience. 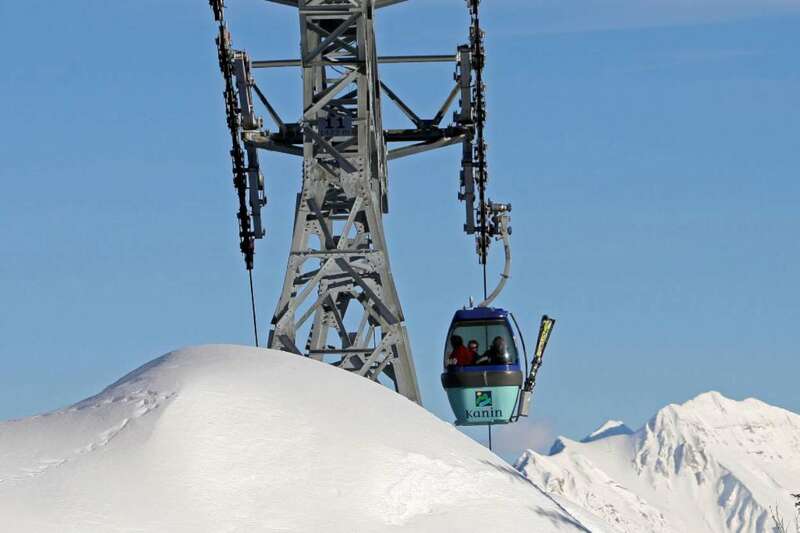 Large amounts of natural snow and excellent snow conditions allow the ski season to expand till the end of April or begining of May. 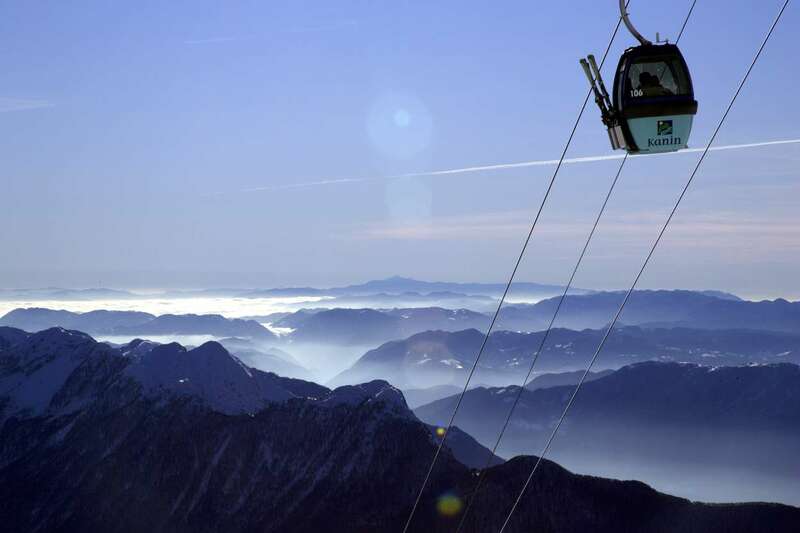 Most of the slopes are more suitable for experienced skiers, however both sides of the ski area also offer flatter terrain for beginners. 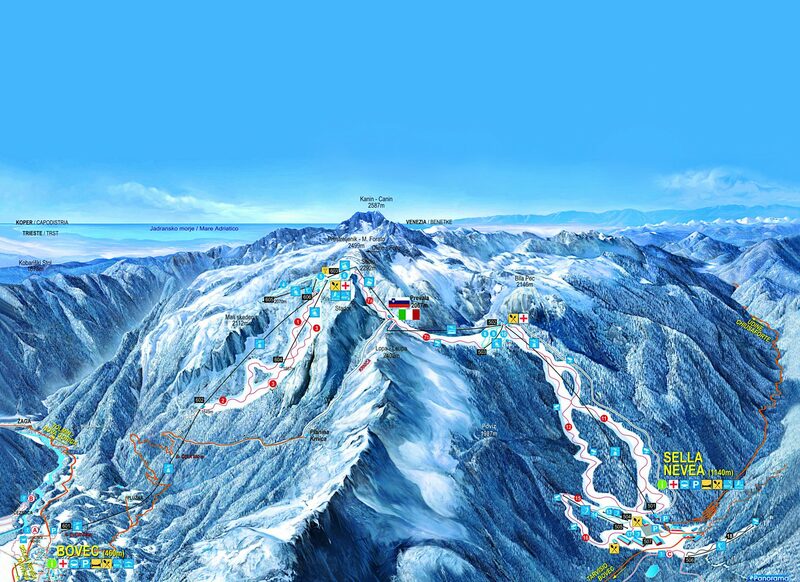 The connected Slovenian-Italian ski resort Kanin – Sella Nevea is a paradise for freeride lovers. 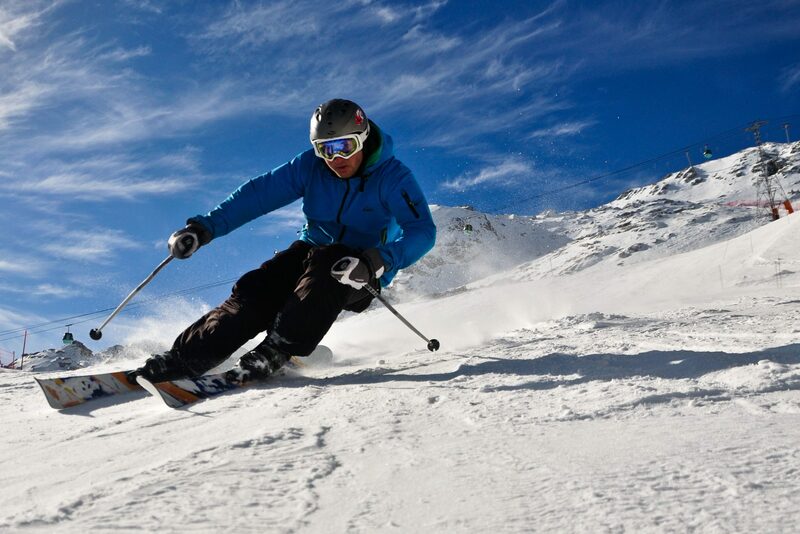 The shady side of the mountain offers excellent off-piste conditions – the quality of powder snow allows descent in all directions on demanding terrain for freeride experts or on less demanging areas good for beginners.